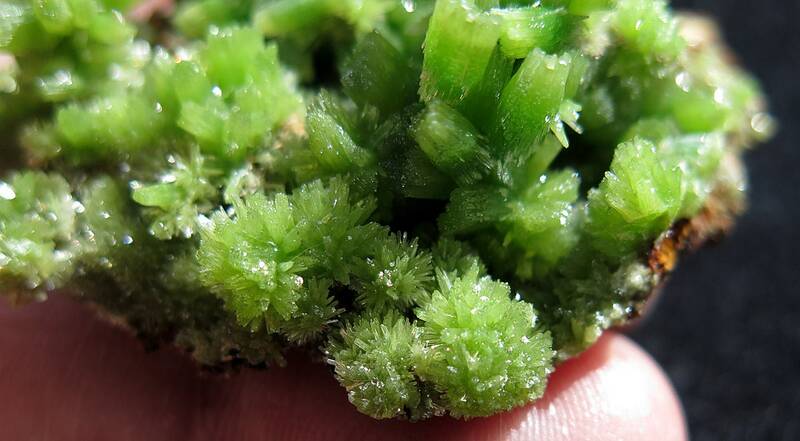 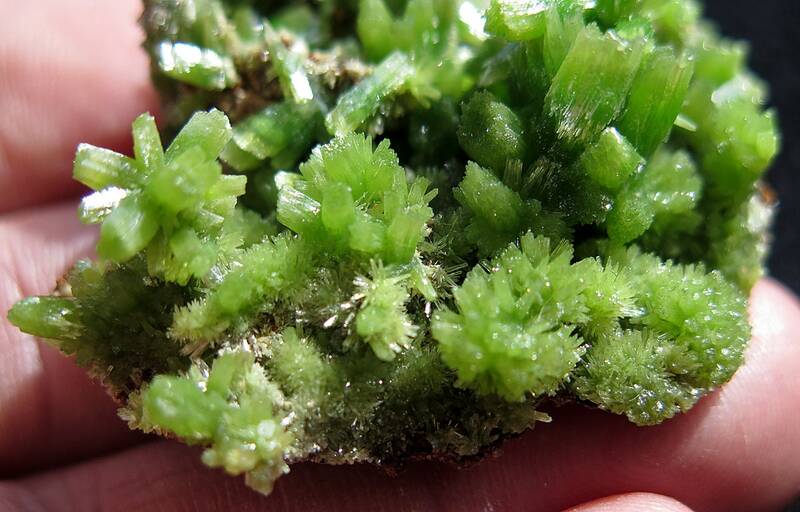 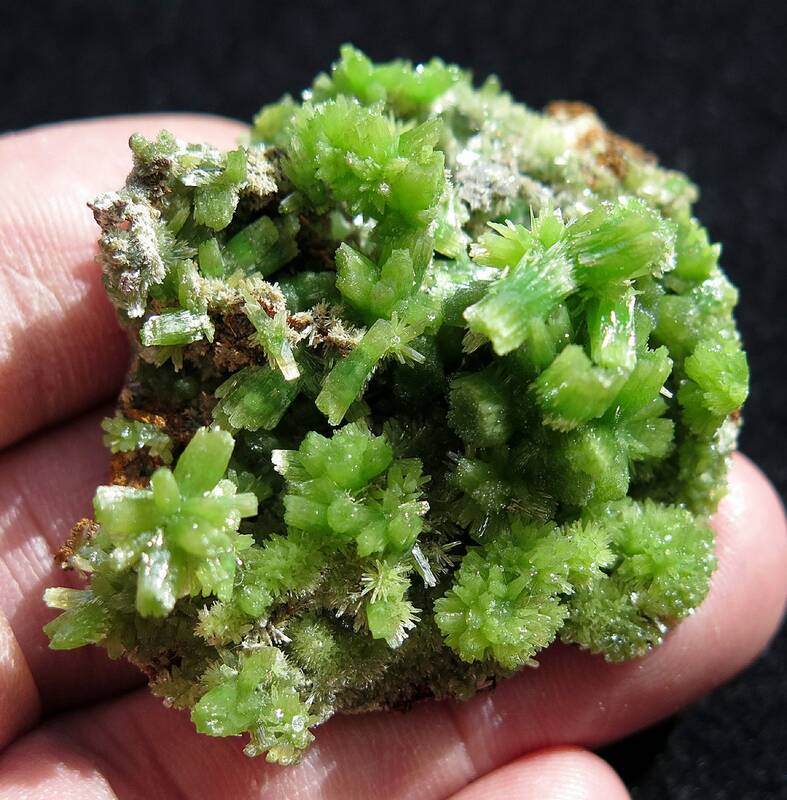 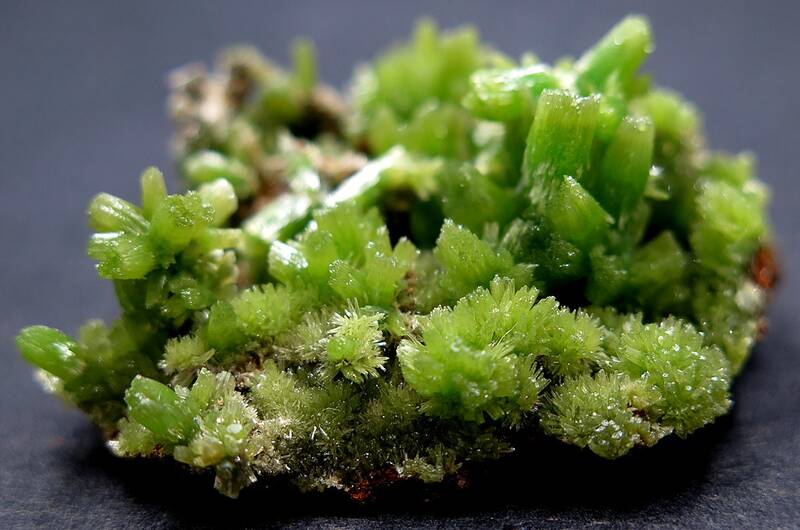 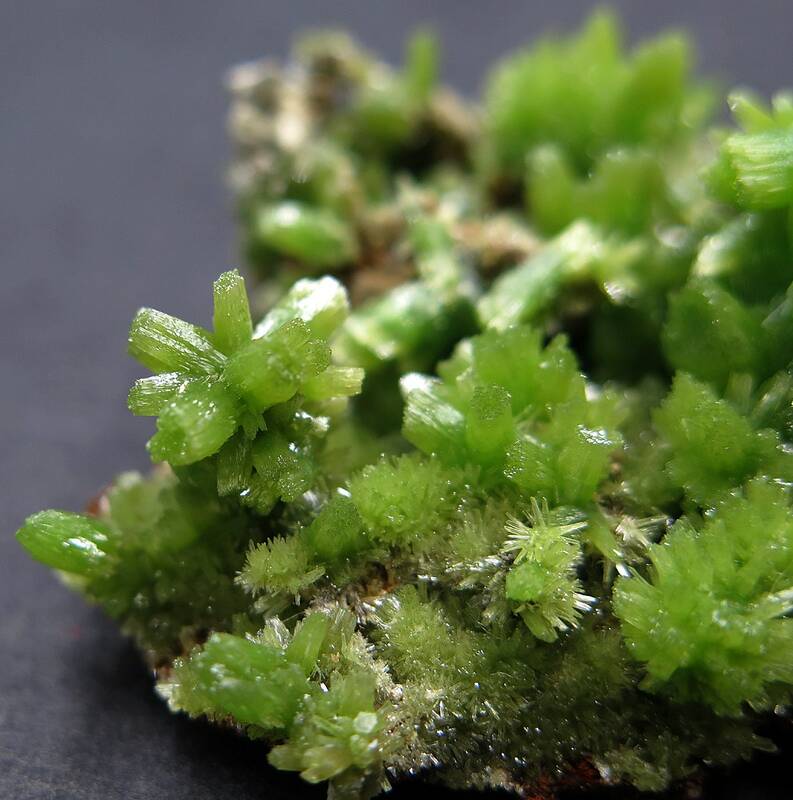 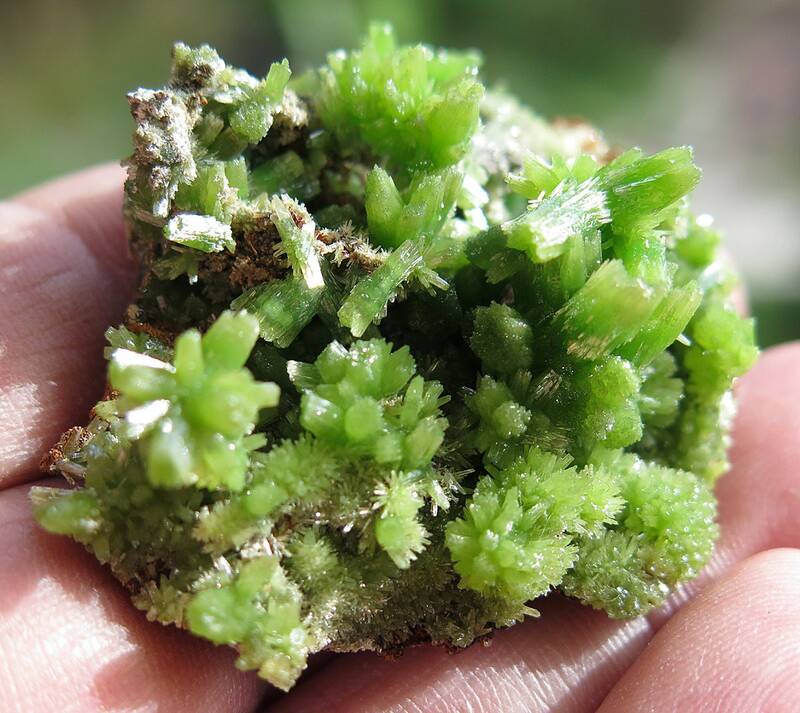 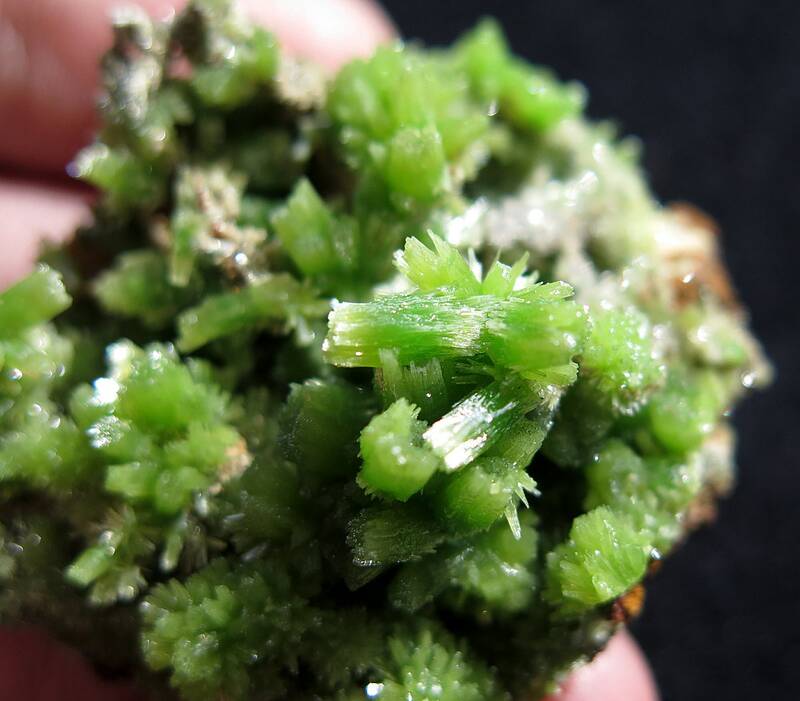 Doesn't get much better... A gemmy garden of Pyromorphite Crystal cluster. 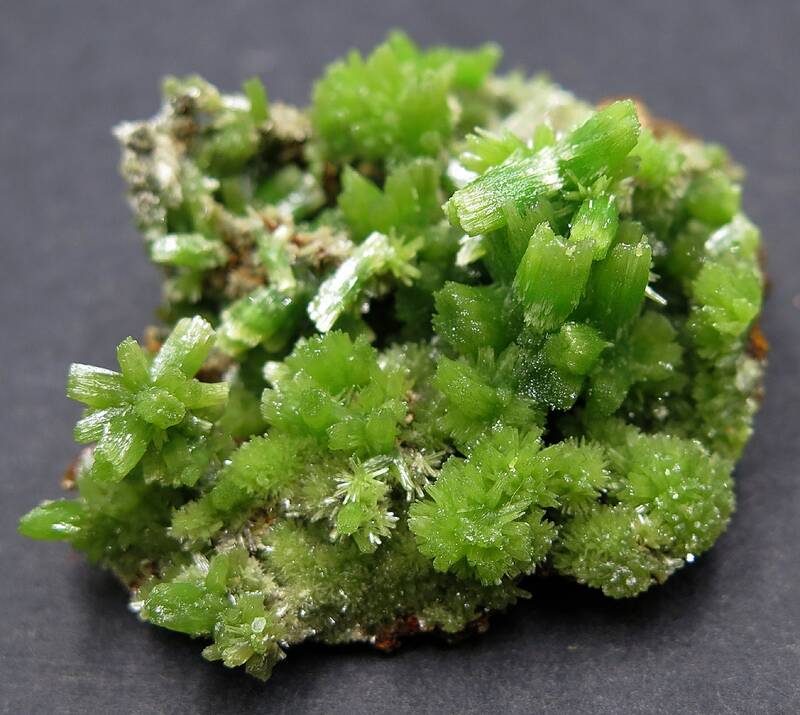 So fine. 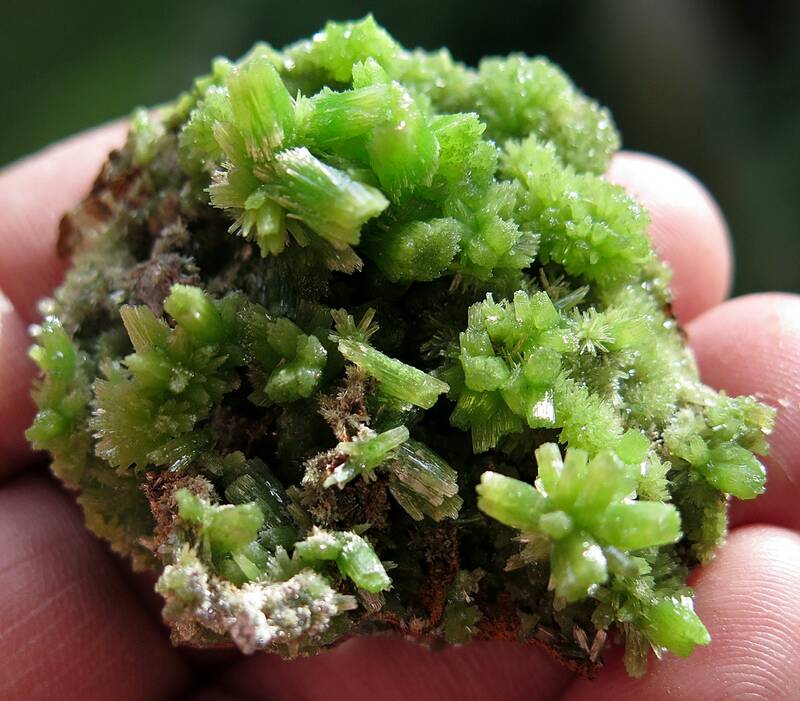 Daoping Mine, Guangxi, AR, China.